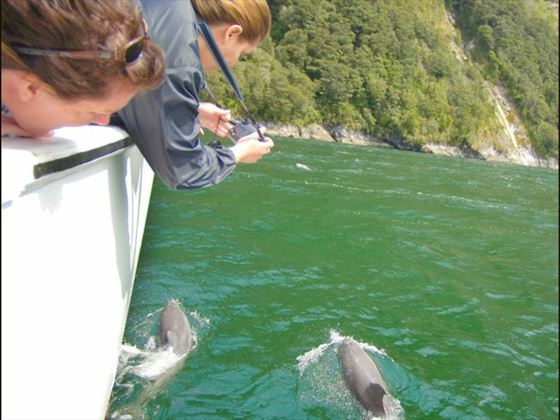 New Zealand features some of the most beautiful bodies of water anywhere in the world, and you can explore them with one of our fantastic tours. 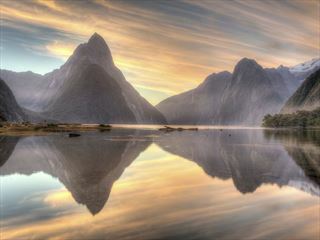 Whether you’re getting to know the Bay of Islands or marvelling at the Milford Sound, there’s almost unlimited to beauty to explore. 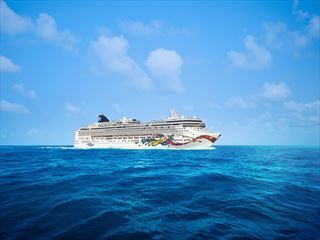 20 tours including cruise holidays found. 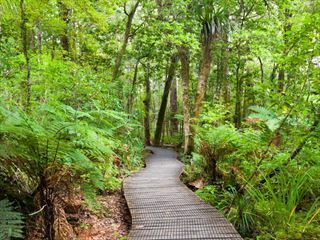 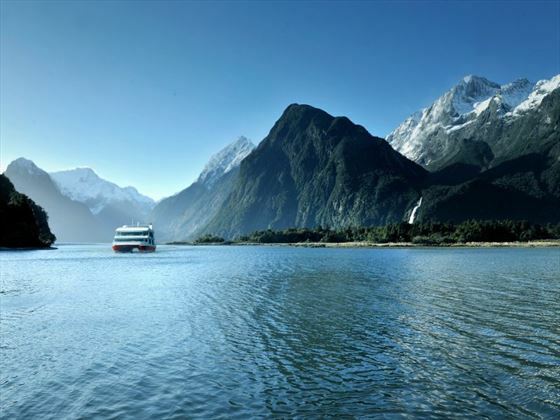 Enjoy a 3-night stay in Sydney and a 12-night cruise starting and ending in Sydney, taking you around the North and South Islands of New Zealand and exploring the natural beauties it has to offer. 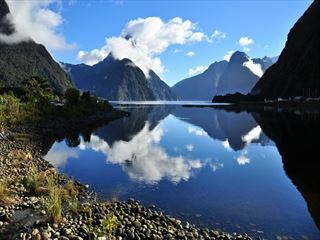 Famous for beautiful vistas across the country, New Zealand’s lakes and bodies of water are nothing less than stunning. 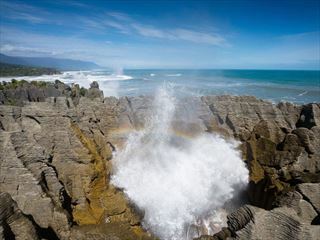 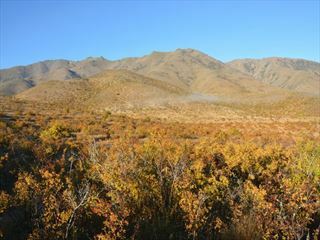 You can explore these wonderful places as a part of a larger itinerary on an amazing tour. 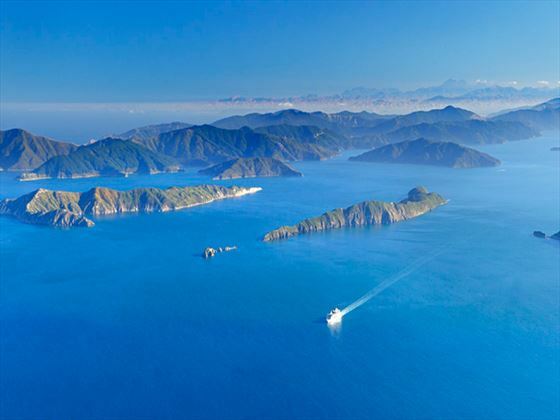 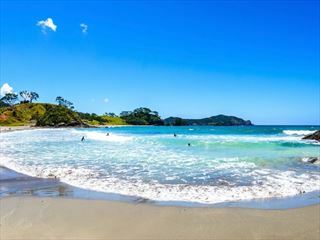 On the North Island, you can visit the beautiful Bay of Islands – a truly scenic area scattered with more than 150 islands and islets. 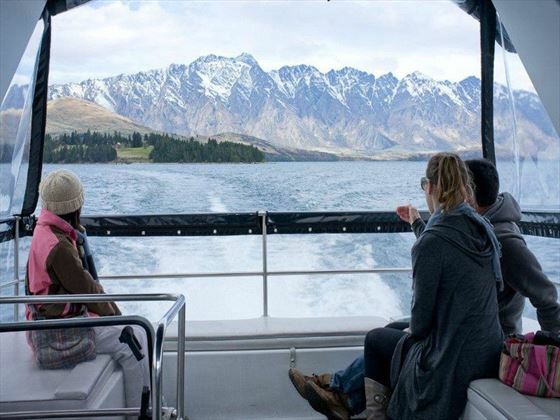 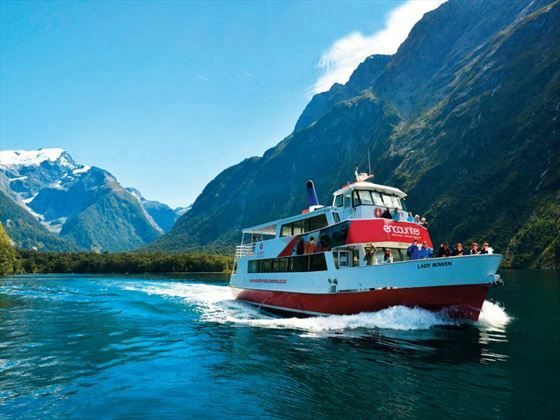 Or, if you head to the South Island you’ll have the chance to see the Milford Sound and the gorgeous Lake Wakatipu. 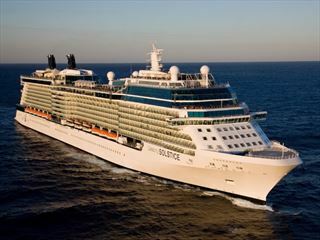 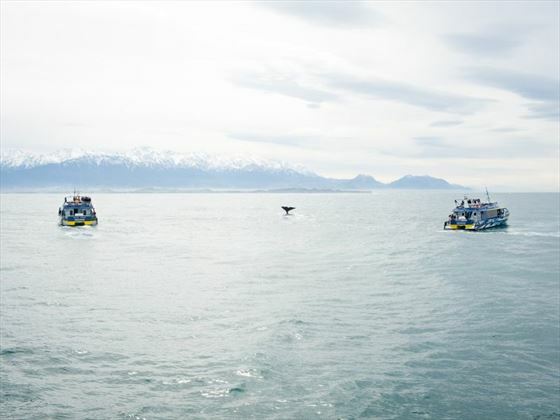 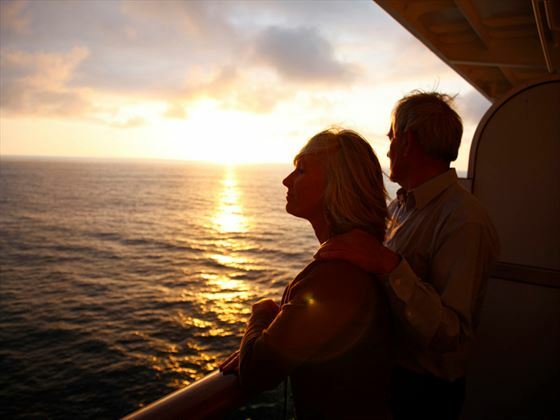 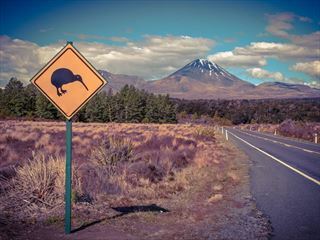 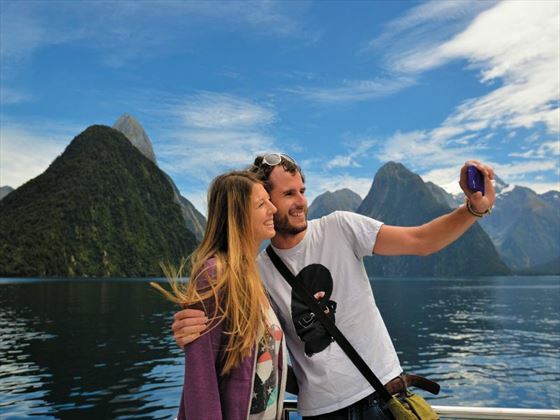 Why book a tour with a cruise in New Zealand?